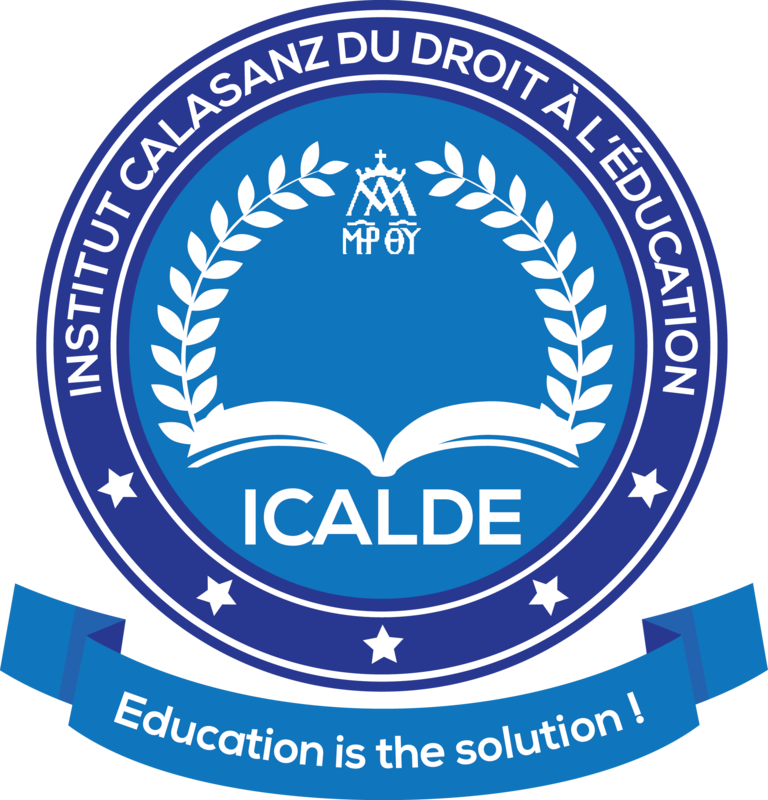 It is the opportunity that the Calasanz Institute for the Right to education is offering you to change the world. Be part of it and stop complaining. It is a unique opportunity to become an expert in educative public policy, specialized in leadership lobbying and advocacy in this institute, This Master’s Degree for the Right to Education program is open to holders of a Bachelor’s degree (or equivalent degree) in Law or Social Sciences, including the sciences of education, without distinction of nationality. Classes are already going on for those who do not have a degree in law. This master program started effectively last week with intensive law classes. However, registrations are still going on for those have a burning desire to contribute to the development of the world through education. First-class resources for national, international governmental and non-governmental organization specialized in the development and conduct of educational policies. Seeing the number of opportunity this training offers, it is therefore a training you can go in for without fear. This training is yours, don’t be the last to go in for it.